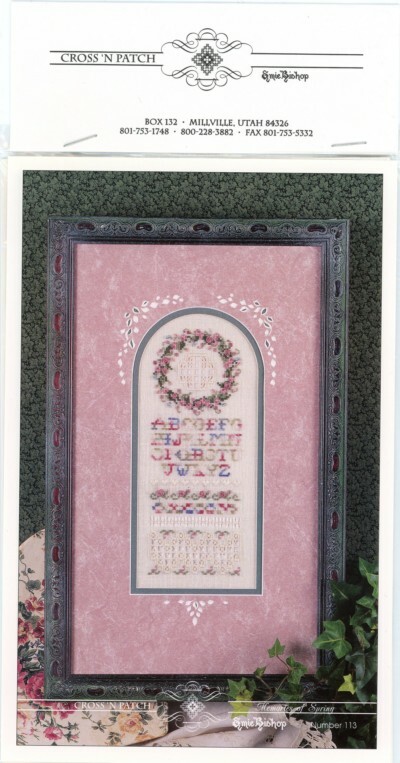 This design, created by Emie, is also known as Hardanger Wreath. It is a wonderful introduction to Emie's style of combining colorful Cross stitch with delicate Hardanger. As in all of her publications, each technique is generously illustrated and explained.